That is, there is no end in sight as long as businesses are easy targets. 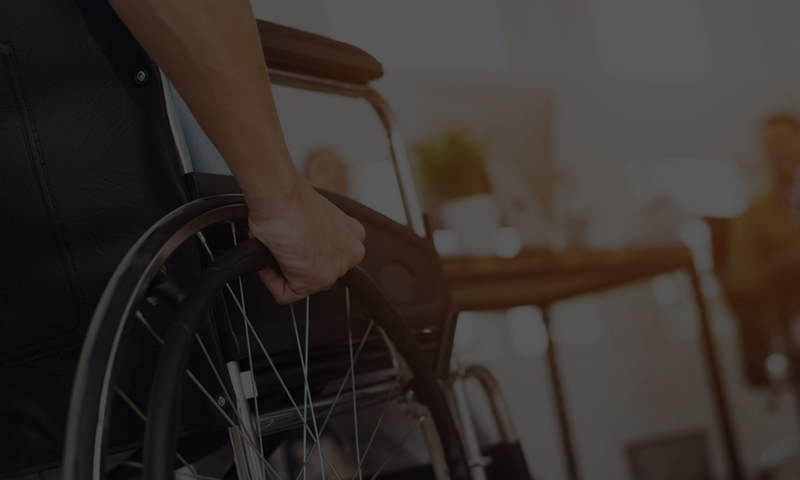 Here’s a series of links about some recent ADA Lawsuits around central and northern California. Most ADA Lawsuits don’t come with a warning, drive-by litigants simply drive by and leave a string of lawsuits. You can read more about ADA Lawsuits in Yuba and Sutter County. Most of these come from George Louie. More lawsuits as well from the Donner Lake Kitchen Lawsuit from Scott Johnson. You can read about his latest exploits at the Davis, CA Burger Joint, Redrum Burger. Information thanks to Overlawyered.com and the Civil Justice Association of California. Don’t be a victim! Look into our ADA Accommodation Tips, in particular our ADA Accommodation Tag. Further questions, comments? 866 982 3212 or help@accesssolutionllc.com.